NTU's research on sustainability is helping to extend the lifetime of clothing and other consumer durables and semi-durables by informing government policy and influencing manufacturers to reduce waste and over-consumption. The impact of NTU's work is demonstrated by governments and NGOs utilising its research-informed advice to formulate policy. It is beginning to shape the next generation of manufactured goods, bringing benefits to consumers and to the environment. Defra and WRAP (Waste and Resources Action Programme) have commissioned studies from NTU which shaped the policy document Government Review of Waste Policy in England and the strategic direction of WRAP. NTU's research has been applied to the clothing sector, in particular, and disseminated to policymakers and industry stakeholders through reports such as Public Understanding of Sustainable Clothing (Defra, 2008), Valuing our Clothes (WRAP, 2012) and Guidance on Design for Longevity of Clothing (WRAP, 2013). The work in this area has been primarily led by Professor Tim Cooper and Professor Tom Fisher. Public policy has only recently begun to address product lifetimes and there was a need for academic research to establish a rationale for the work and to establish its credibility. In response to the EU Waste Framework Directive requirement for member states to produce waste reduction plans, Defra commissioned an independent study on the potential to increase product longevity. Longer Product Lifetimes (ERM, 2011) cited Cooper as "a leading academic working in this field." An associated Defra study reviewed literature in the field and concluded that "The most useful evidence comes from work by Professor Tim Cooper and colleagues (on appliances and electronics) and by Fisher et al. (on clothing, for Defra)." An invitation by the House of Lords Science and Technology Committee in 2008 to present oral evidence at its enquiry into Waste Reduction (HL-163). Subsequently WRAP (2013) commissioned research from NTU to address product lifetimes of electrical goods and clothing. This followed its report on resource efficiency and climate change which utilised data from Cooper and affirmed his claim that efficiency may not lead to sustainable consumption because of the rebound effect, and that relative obsolescence had a greater impact on a product's lifespan than technical failure (WRAP, 2009). His research findings have also been utilised by NGOs in developing policy on materials consumption (Friends of the Earth, 2012). NTU's research has had a particular impact on government policy on clothing, one of the ten sectors for which Defra developed a sustainability road map in 2007. Research undertaken by Fisher, Cooper and colleagues for Defra in 2008 was cited in the Sustainable Clothing Action Plan progress report in 2011 as having informed industry stakeholders. NTU staff have subsequently undertaken a series of clothing projects for WRAP, often working with leading retailers which sit on its Design Working Group. WRAP's key report on clothing in recent years has been Valuing our Clothes (WRAP, 2012) and the evidence-based report from this acknowledges Cooper's role in analysing the underpinning data. NTU staff have also worked on clothing design projects for WRAP and most recently on a longevity protocol intended to support industry efforts to increase clothing lifetimes. This is too recent for changes in production or sales to be measured but industry engagement in the work provides evidence of the impact of earlier research. The reach of NTU's research in this field is evidenced by invitations to Cooper to participate on United Nations, European Commission and UK government expert panels and attend associated workshops, write chapters for two Council of Europe reports, The Handbook of Sustainable Design , (Walker and Giard, 2013) and entries for the Encyclopaedia of Consumer Culture, and deliver keynote presentations for the Design Research Society, International Solid Waste Association and the Chartered Institution of Wastes Management. The significance of the research is that it provides a systematic mapping of measures that government and industry could take to extend the life-span of consumer goods, thereby raising awareness of how they could potentially make consumer goods more sustainable. Insights from NTU's research provide an evidence base to assess policy options for increasing product lifetimes, structured around an instruments-based model (i.e. regulatory, market based, voluntary) and drawing on previous product longevity studies relating to economic policy, consumer behaviour and product design. Research into sustainable design and production has flourished at NTU since the 1990s. The expertise was initially developed through scholarship and pedagogic research, driven by a commitment to providing high-quality postgraduate and undergraduate teaching. 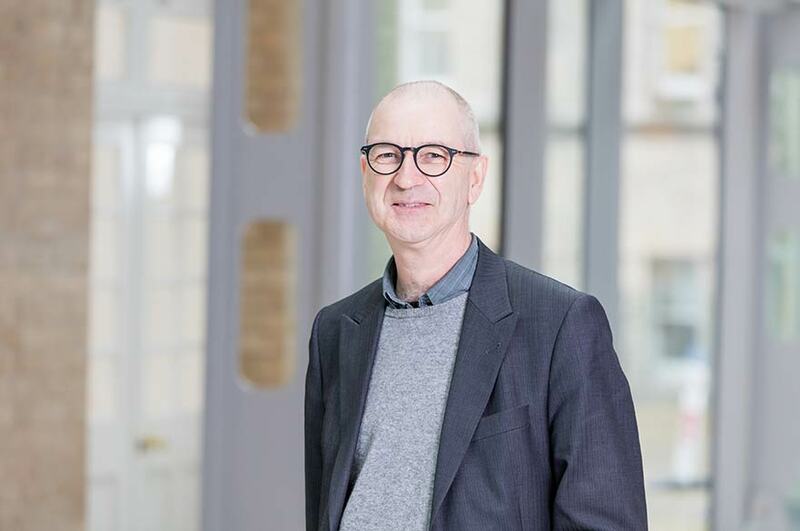 Expertise in sustainable design grew as the concept became established in the 1990s and from 2000 was applied to projects in lighting, furniture and specialist areas such as human-powered products, led by Paul Johnson (1992-2013) and Professor Daizhong Su (1992 to date). Staff also explored sustainable design in the developing world and in the context of open design and community-based models. 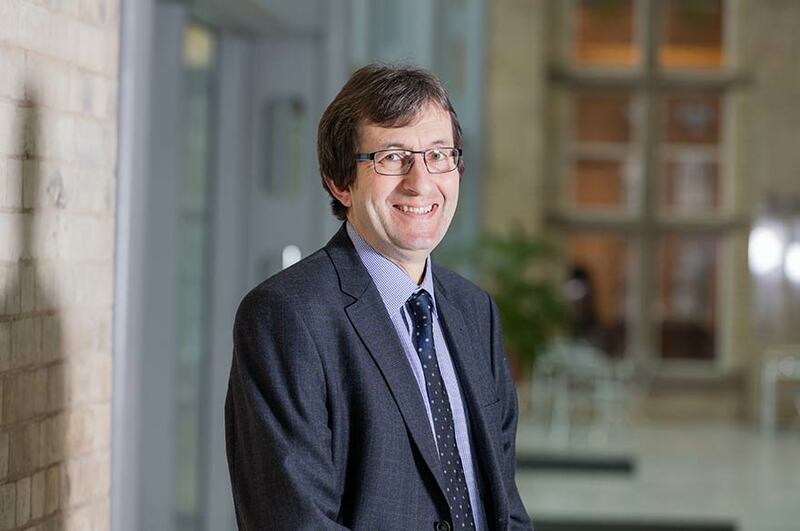 Initial research on product life extension related to waste from products, (specifically, packaging), is led by Professor Tom Fisher (2007 to date). The research then expanded into consumer durables, led by Professor Tim Cooper (2010 to date). NTU's expertise in the clothing sector is rooted in research from the early 1990s onwards in clothing technology, textile science and, most recently, fashion design, led by Professors George Roberts (1972-2001), Winifred Aldrich (1991-2001) and David Elson (1966-2000) and Dr Katherine Townsend (2000 to date). Knowledge of commercial aspects of sustainability came from industrial expertise, led by NTU's Institute for Sustainable Development in Business (from 1997) and more recently its CSR / Sustainability Research and Teaching Group. Expertise is enhanced through the University's SME service, Future Factory (launched in 2009), and business incubator the Hive, where designers work on sustainability-related projects in partnership with local companies. The need to address over-consumption in industrialised countries, which emerged from the 1992 Earth Summit, provided impetus for research into product lifetimes. Policymakers began to pay greater attention to the environmental impact of consumer products, which stimulated discussion on product lifetimes in the context of sustainable design and waste reduction. Cooper's early, exploratory research culminated in Beyond Recycling , a report in 1994 by the New Economics Foundation that received national media attention. In the late 1990s, a Dutch organisation, Eternally Yours, first brought together researchers and practitioners and from 2004 an EPSRC grant enabled Cooper to establish the Network on Product Life Spans, which continued the debate, culminating in a major edited collection Longer Lasting Products (Cooper 2010). WRAP (2013) Product Lifetime Optimisation Tool. Tim Cooper (ed.) (2010), Longer Lasting Products, Farnham: Gower. Tom Fisher and Janet Shipton (2009), Design for Re-use, London: Earthscan. Tom Fisher, Tim Cooper, Sophie Woodward, Alex Hillier and Helen Goworek (2008), Public Understanding of Sustainable Clothing, Report to the Department for Environment, Food and Rural Affairs. London: Defra. Katherine Townsend (2011), The Denim Garment as Canvas: Exploring the Notion of Wear as a Fashion and Textile Narrative, Textile: The Journal of Cloth and Culture, 9 (1), pp. 90-107. Helen Goworek, Fashion Buying, (2007) London: Blackwell. Winifred Aldrich, Brian Smith and Feng Dong (1996) Obtaining repeatability of natural extended upper body positions: Its use in comparisons of the functional comfort of garments Journal of Fashion Marketing and Management, Vol. 2, Iss: 4, pp.329-351. DOI 10.1108/eb022538. RCUK, 2013-18, £1,018,000, UK INDEMAND Research Centre. WRAP, 2012-13, £81,400, Developing an industry supported approach to measuring, specifying and communicating aspects of clothing longevity. Defra, 2012-13, £7,000, The potential role of collaborative consumption tools and practices in helping people increase the useful life of products (with London Community Resource Network). WRAP, 2012, £35,000, Guidance on design for longevity of clothing. WRAP, 2011, £7,000, Understanding opportunities to increase reuse and repair (with Oakdene Hollins). WRAP, 2011, £8,800, Clothing behaviour (with Ipsos MORI). Defra, 2008, £60,000, Public understanding of sustainable clothing.